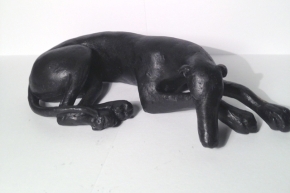 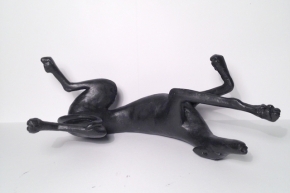 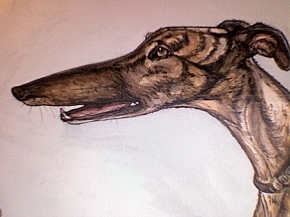 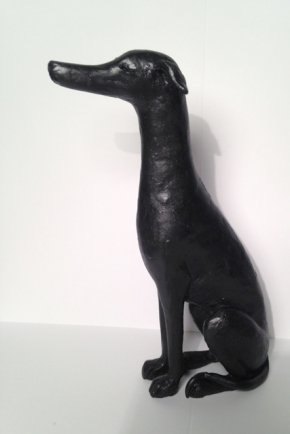 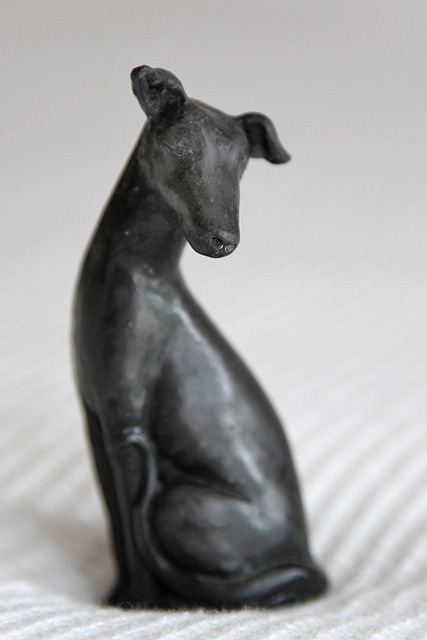 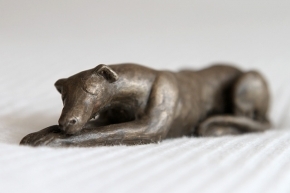 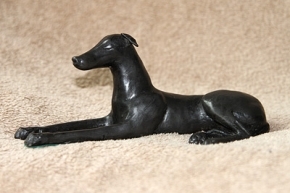 Cold-cast greyhound figure in sitting position, by artist Mandy McBride, measuring approximately 11cm in height. 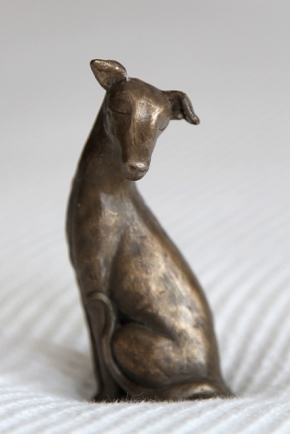 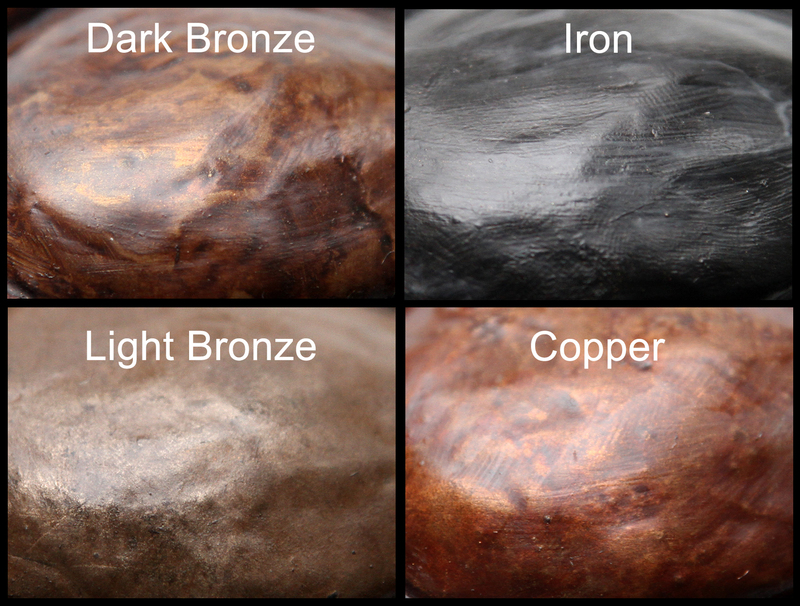 The figure is available in dark bronze, light bronze, iron or copper finishes. 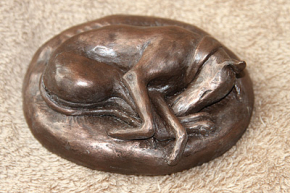 Please do allow 28 days for delivery as this item is individually handmade to order.